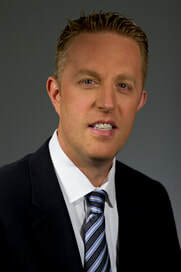 Featured on the Emmy award winning show "The Doctors"
During a comprehensive eye examination, patients can expect to be in the office for approximately one hour. A brief medical history will be taken, followed by a comprehensive measurement of your vision. If you wear glasses or contact lenses, it is important for you to bring these with you. A sequence of tests to determine the health of your eyes will be performed. Many general medical conditions and even certain medications can generate abnormal findings on an eye exam. Your eyes may be dilated, so expect increased light sensitivity and blurred vision for a few hours following the exam. Most patients are still capable of driving after the exam, but, if you have concerns, it is important that you make arrangements in advance. Patients who are seen for refractive surgery consultations will require additional testing and counseling, so the process is somewhat lengthier. We strive to do our best to be efficient, but thoroughness is our most important goal. Many medical insurance plans cover comprehensive eye examinations. Our office staff will be glad to help guide you through this process. Visual Fields Testing: Alpert Vision Care is dedicated to ocular disease diagnosis and management. The Humphrey Field Analyzer with its advanced software enables the doctors diagnose diseases resulting in field loss. This will be another valuable tool to aid us in intervening as early as possible with a treatment to prevent further vision loss as a result of glaucoma. 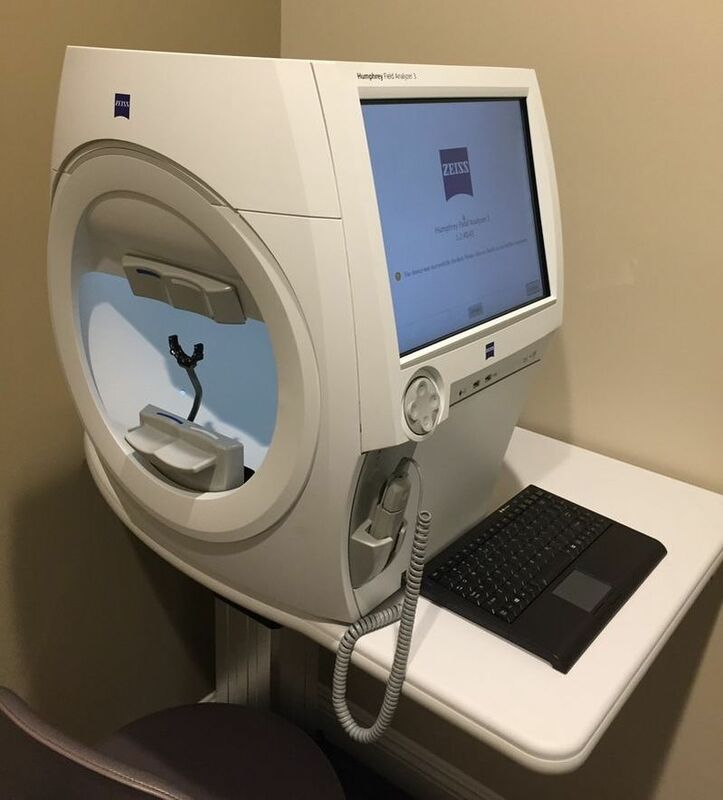 The Humphrey Field Analyzer is the recognized standard of care for early diagnosis, treatment and management of diseases resulting in visual field loss and glaucoma. Advanced Digital Retinal Imaging and Telemedicine: Alpert Vision Care offers digital retinal photography (Optomap or Optos). The procedure is very simple and designed to keep patient comfort a priority. 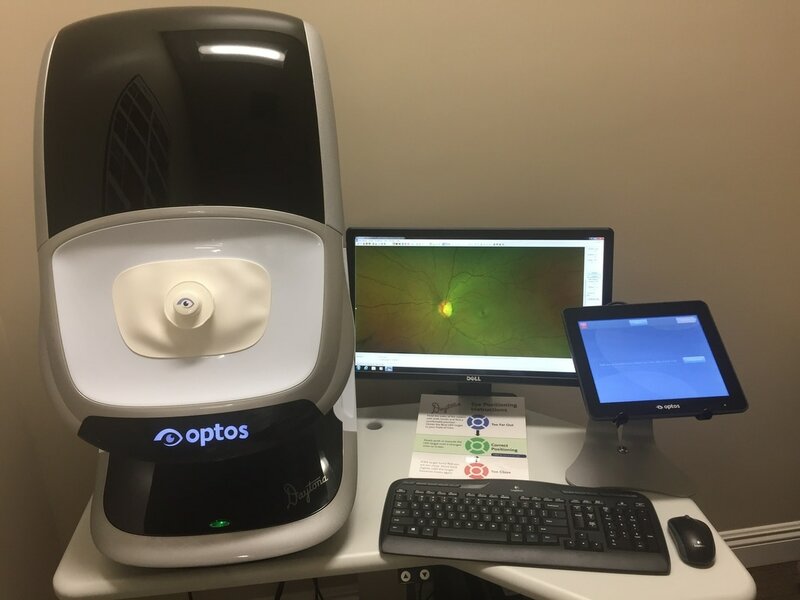 The equipment produces a high quality color digital image of the retina, instantly displaying it on a high-resolution monitor that can be used to detect the earliest stages of retinal change. It ensures that clinical information is comprehensive and facilitates in the proper diagnosis of a wide range of eye disease. 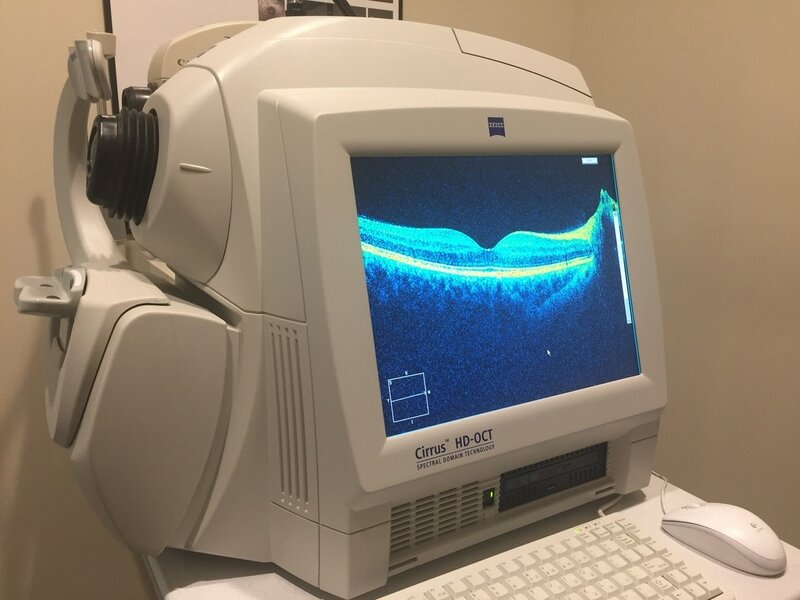 Glaucoma, macular degeneration, and diabetic retinopathy are some of the common eye diseases that the imaging system is helpful in identifying and tracking over time. An additional benefit this system brings is its ability to e-mail images to other doctors for review, when appropriate. 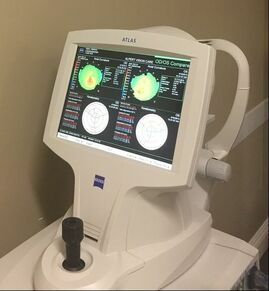 Investing in this type of technology is just one way Alpert Vision Care demonstrates its commitment to providing patients with the best diagnostic care available today. On-site optical lab to help ensure quality and excellent service. At Alpert Vision Care service and convenience is what we pride ourselves on. We stock and edge lenses right in our on-site optical lab. This means that if we have your prescription in stock you may be able to have your glasses (frame and lenses) in about 1 hour. The lenses we stock are top quality, using only premium lens coatings.